Are you a resident of Anaheim, CA? Do you own a pool? Are you looking to extend your swimming season? Celestial Solar Pool Heating of Anaheim can help triple your comfortable swim season with one of our systems. We only use the best looking, most durable solar panels on the market; an iSwim Solar product. We also only use our employees for our installations. No subcontractors or day laborers are ever used by our company. 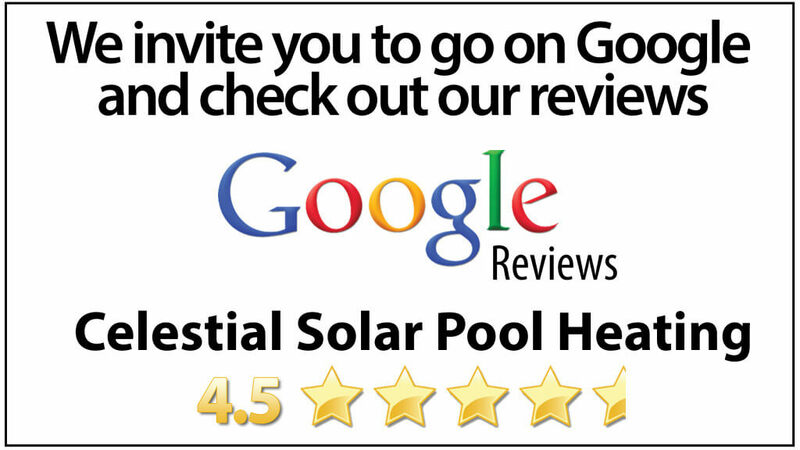 Celestial Solar Pool Heating offers a FREE in-home solar pool heating analysis. We make sure to take all the proper data and measurements to get you the best model for your solar panels. We have helped thousands of customers triple their comfortable swim season. Why not be one of those great customers and join the ranks? Give us a call today at 323-899-4888 for more details.